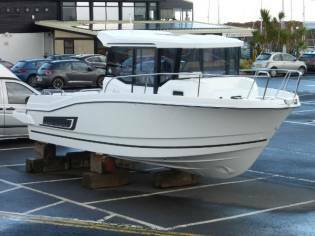 We are pleased to offer this new Merry Fisher 795 Marlin to the market a truly versatile boat that is the 4x4 of the sea. 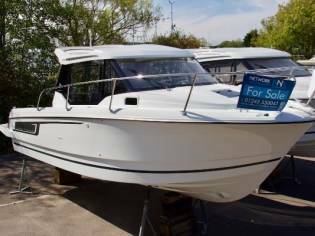 This two door version offers easy access to the walk around decks that makes moving around at a sea easy and safe with its high guard rails and deep companionways. This example benefits from two swivel seats, a bench seat, removable table, sink and marine head internally. 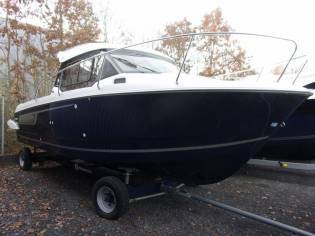 On deck it has all that you need to enjoy fishing but also felixaeble seating with two bench seats aft and also a bench seat forward. 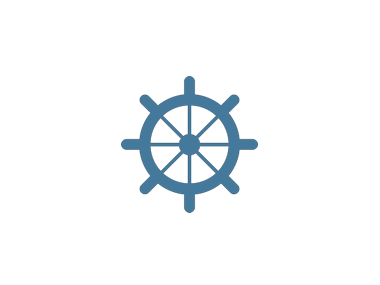 Using the boat short handed is very manageable thanks to its bow thruster and midship cleats which both aid in berthing the boat. 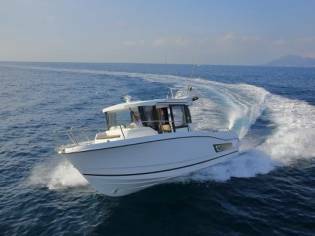 This particular example is also equipped with a fly-by-wire Yamaha control system that gives the helm smooth and more precise shifting. Internally there is a double dock forward with a small corner insert to create the dock whilst still allowing access to the fronts compartment which is situated under the helm on the starboard side. The compartment area also benefits from three opening seaport holes that allow for good ventilation through the vessel. In the main wheelhouse there are two swivel chairs for helm and co-captain that can be rotated round aft when not underway to make social chairing around the desk. With this two door version you strike a nice balance between have easy access onto the decks but you are also able to have more accommodation interiorly and in this version you gain the benefit of the bench chairing across the back of the compartment. 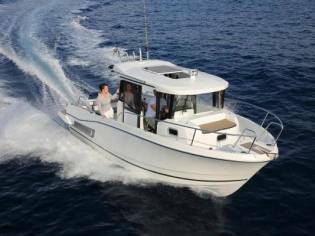 Jeanneau 795 Marlin is the make and model of this speedboat of 7,69m of length and 2.8m of beam. The sale price is 89.817€ and you can see it in Sussex (United Kingdom).